High flow reverse osmosis system. 1,000 gallons per day. 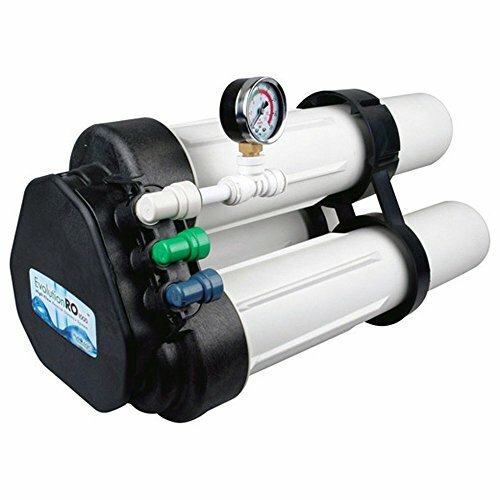 Highest flow rates and most efficient reverse osmosis system in the industry. 2:1 waste to purified water ratio. If you have any questions about this product by HydroLogic, contact us by completing and submitting the form below. If you are looking for a specif part number, please include it with your message.